The Golden Knights pull off a late night blockbuster acquiring five-time 30 goal scorer and the captain of the Montreal Canadiens, Max Pacioretty. Vegas parts with Tomas Tatar, Nick Suzuki (13th overall pick in 2017) and a 2019 2nd Round Pick. Pacioretty has one year remaining on his contract with a cap hit of $4.5 million. Pacioretty missed the final four weeks of the season last year with a knee injury. The previous three seasons he played 80 or more games. 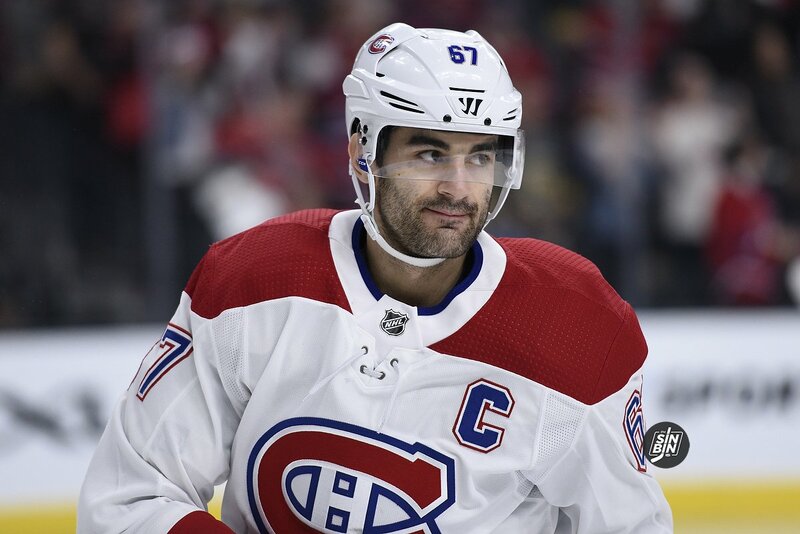 As of now, Pacioretty goes to Vegas on his old deal…5 million dollar for this season…4.5 million dollar cap hit…But both sides hopeful of getting an extension done. Oh when acquiring “the captain of the Montreal Canadiens” really meant something. Good trade anyway. So, Tatar cost us a 1st round pick, a second round pick and a 3rd round pick when we obtained his services in 2017. Now in addition we are sending a 1st round pick (Nick Suzuki) and a 2019 second round pick for Pacioretty? Whose making these deals? It seems like a lot to pay for a player who will be a free agent after this season. I wish the news for Karlsson but essentially a very good deal. So that’s why they were playing Suzuki in different positions, showcasing him. I like the deal. Remember we got the Suzuki pick and the second we traded from Columbus for taking Clarkson. We still ended up with William Karlsson . Playing with house money.